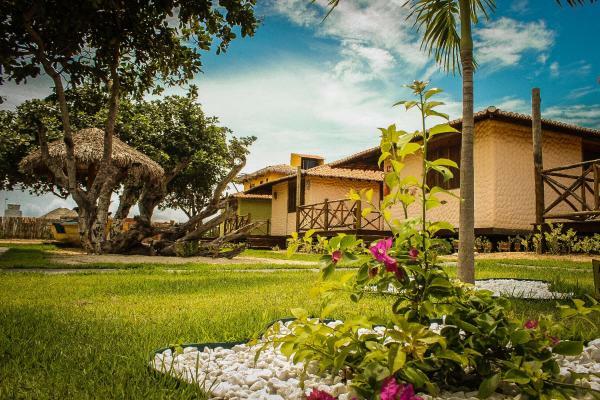 Pousada Titas offers pet-friendly accommodation in Barra Grande. Guests can enjoy the on-site bar. 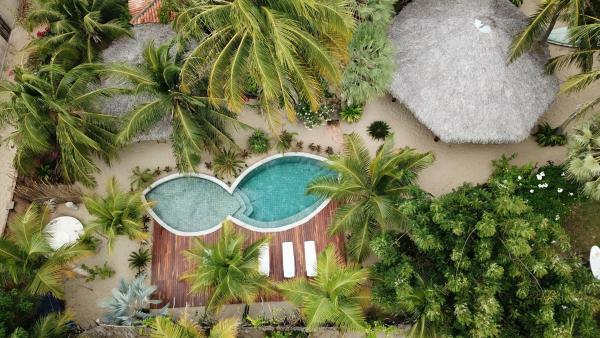 Located 30 metres from the beach, MyBrother Beach Eco Cabanas features kite-surfing facilities and is ideally surrounded by tropical gardens. 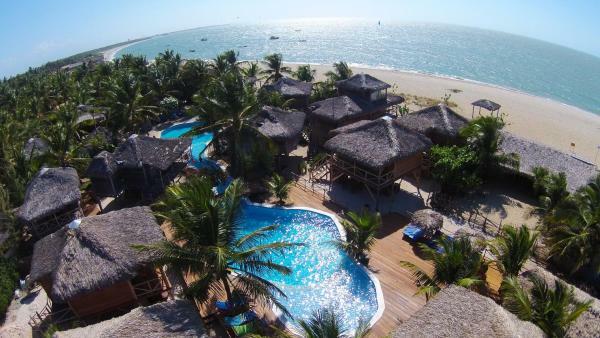 Pousada Villa Xaréu offers pet-friendly accommodation in Barra Grande. 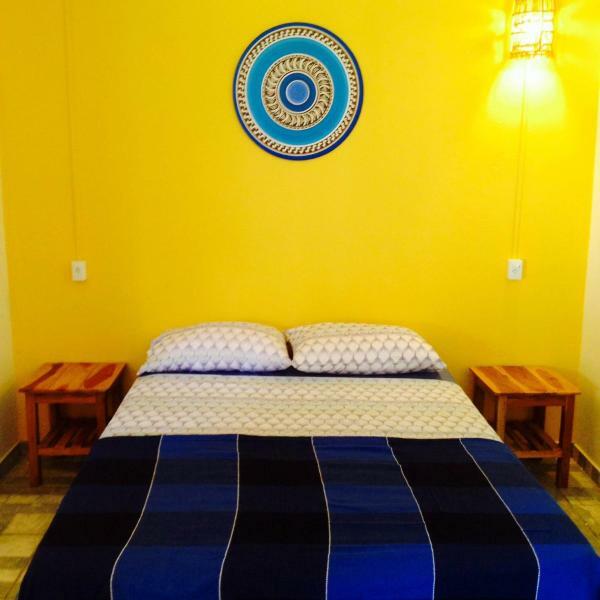 Guests can enjoy the on-site restaurant and free Wi-Fi access. 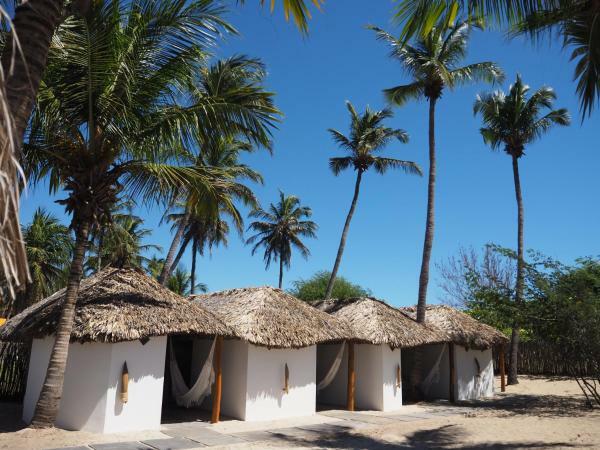 Featuring free Wi-Fi throughout the property, Pousada Juventus offers pet-friendly accommodation in Barra Grande, 40 km from Parnaíba. Free private parking is available on site. 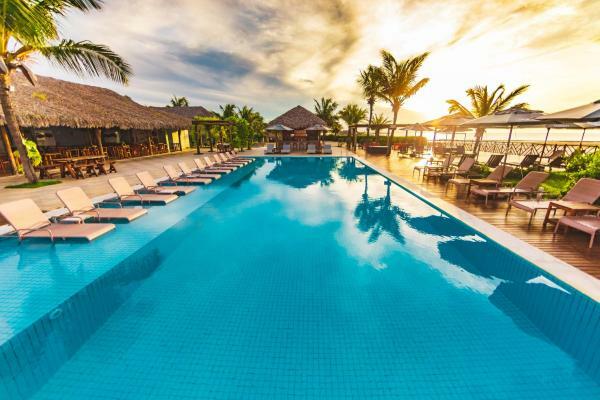 Offering 2 outdoor pools and a spa, BobZ Boutique Resort is located in Barrinha. 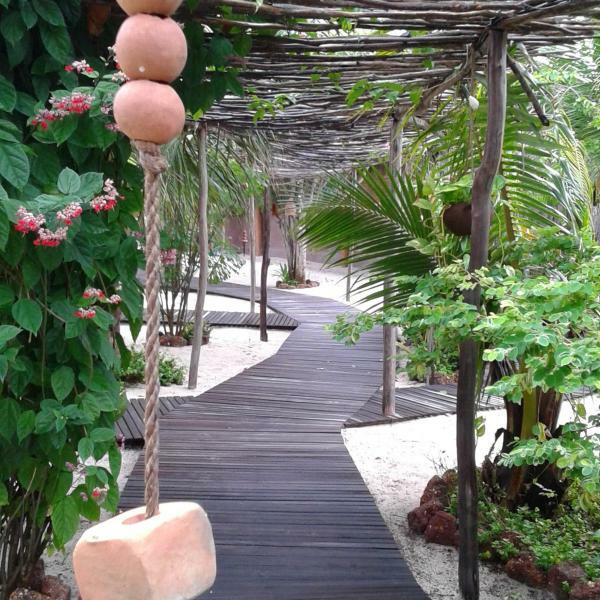 Free Wi-Fi access is available, a complimentary daily breakfast is included and a beach service provided. 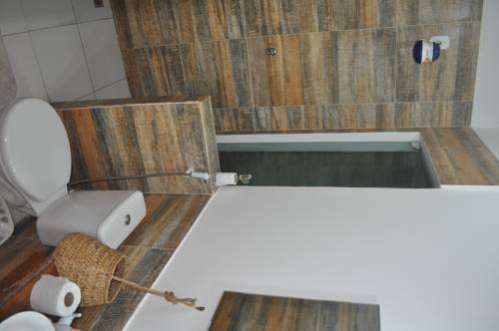 Located in Barra Grande, 40 km from Parnaíba, La Cozinha Bungalow features free Wi-Fi access and free private parking. Guests can enjoy the on-site restaurant. 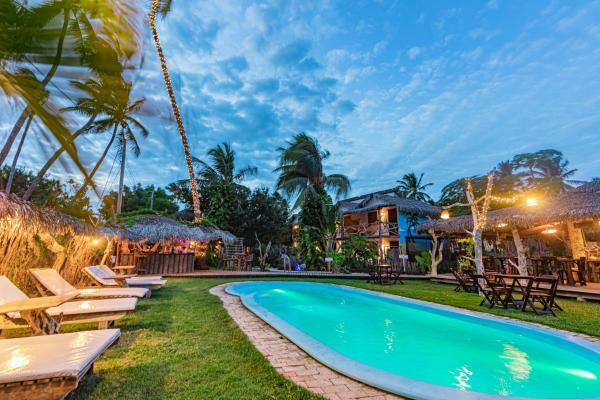 Pousada Aldeia Namoa is a rustic-styled yet charming guesthouse located only 50 metres from Barra Grande Beach. 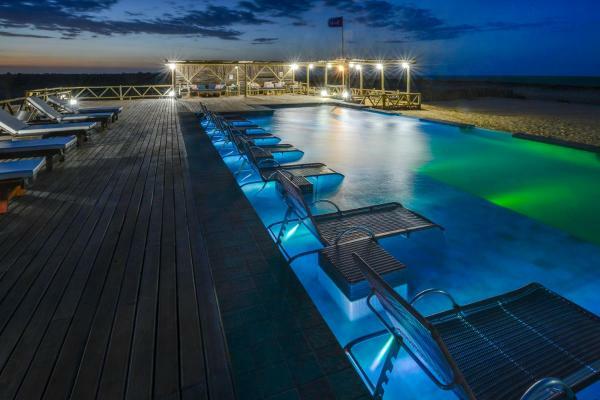 Boasting comfortable accommodation with free Wi-Fi access, it is surrounded by stunning nature and has a bar on site. 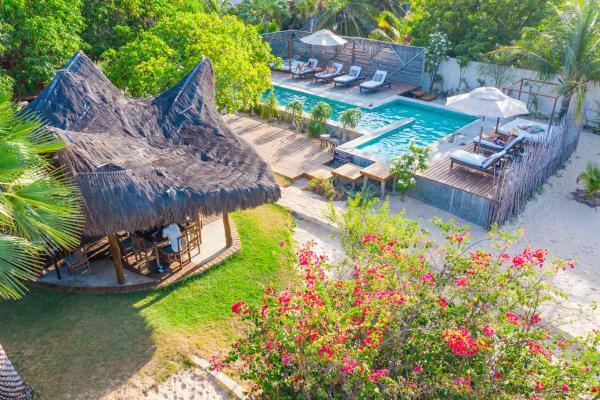 Offering a barbecue and terrace, Pousada Espaco Zen is a rustic-styled, yet charming, guesthouse located just 100 metres from Barra Grande Beach, in the Piauí Region. Free private parking is available on site and free Wi-Fi is available throughout the property. 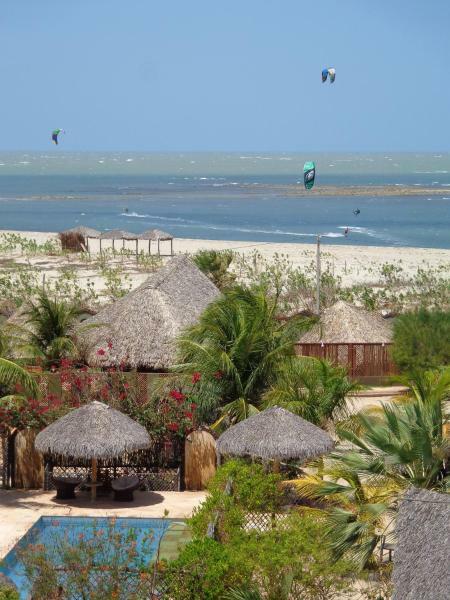 Located in Barra Grande in the Piauí region, Chalés Da Ora features accommodation with free Wi-Fi. 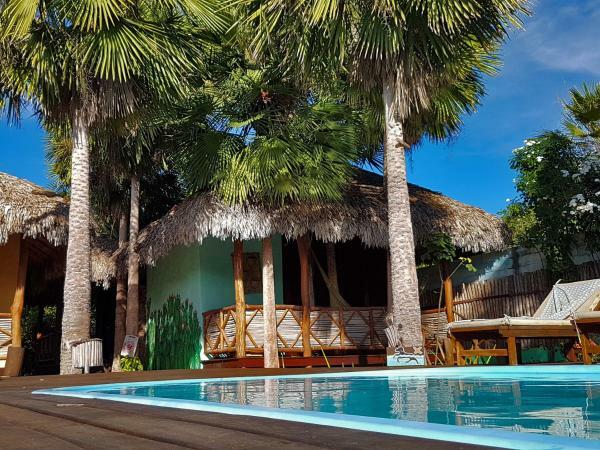 Set in front of Chocolate Beach in Barra Grande and featuring an outdoor pool, The Barra Grande Guesthouse & Hostel offers free Wi-Fi access.